If you haven't read my last post about the new One Direction makeup line, you need to go check it out. Since my last writing, I've arranged to give De Nouveau Review readers an incredible opportunity. 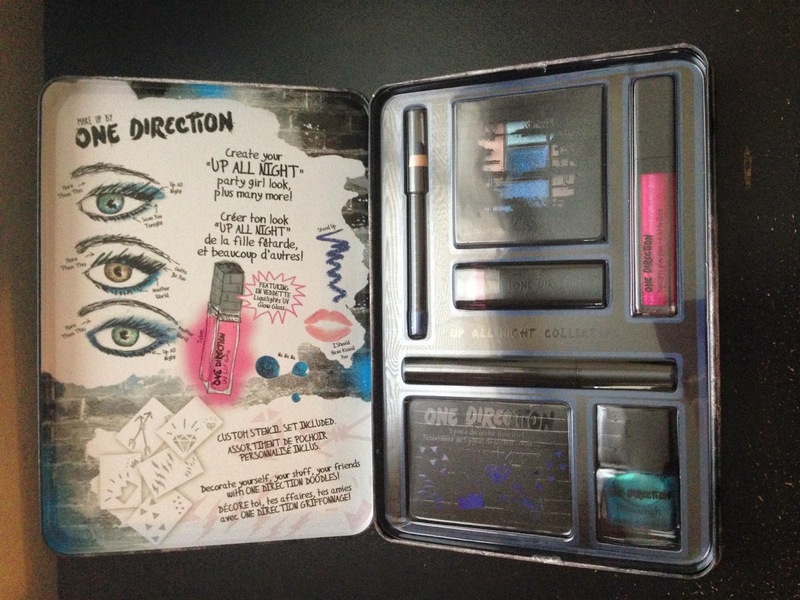 Keep reading to find out how you can win an AUTOGRAPHED makeup kit from One Direction. Enter below to win a kit autographed by the guys. Up to fifty of these limited edition sets will be given away!